Toyota has agreed to settle pending class-action claims due to the sudden, unintended acceleration of its vehicles. Toyota will pay at least $1.1 billion, and possibly up to $1.4 billion, to resolve the pending class action. The settlement provides for the retrofitting of vehicles, as well as cash payments for those who sold certain model years at a loss or those whose models are not capable of being retrofit. If you’re not sure if you’re eligible under the settlement, or if you or your loved ones have been injured, please contact the law offices of Cole & Leal without delay. 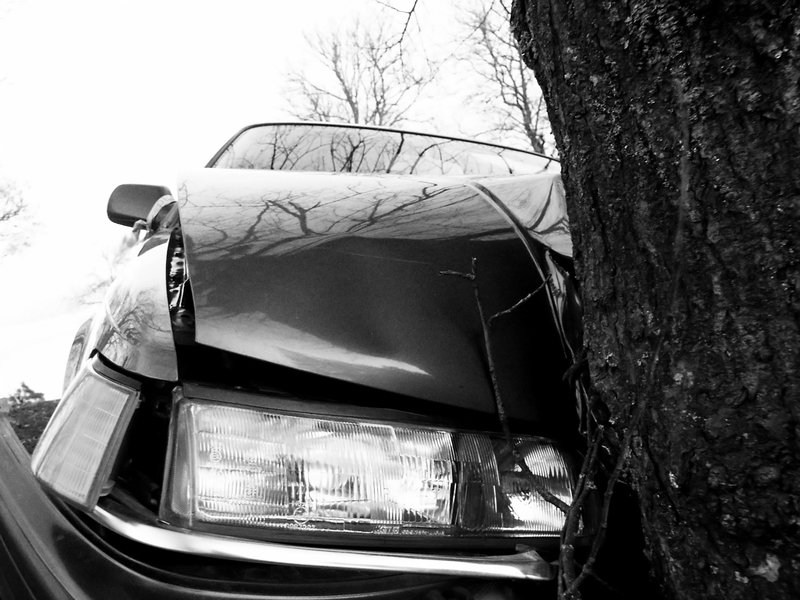 Notably, the settlement does not cover personal injury or death claims arising from sudden acceleration. 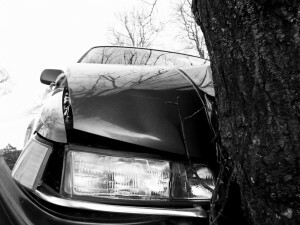 Tom Cole obtained a record $57 million jury verdict against a major automobile manufacturer for catastrophic injuries to his client when a defective seat failed upon impact, so we are uniquely able to assist you in holding accountable those who’ve caused you injury.